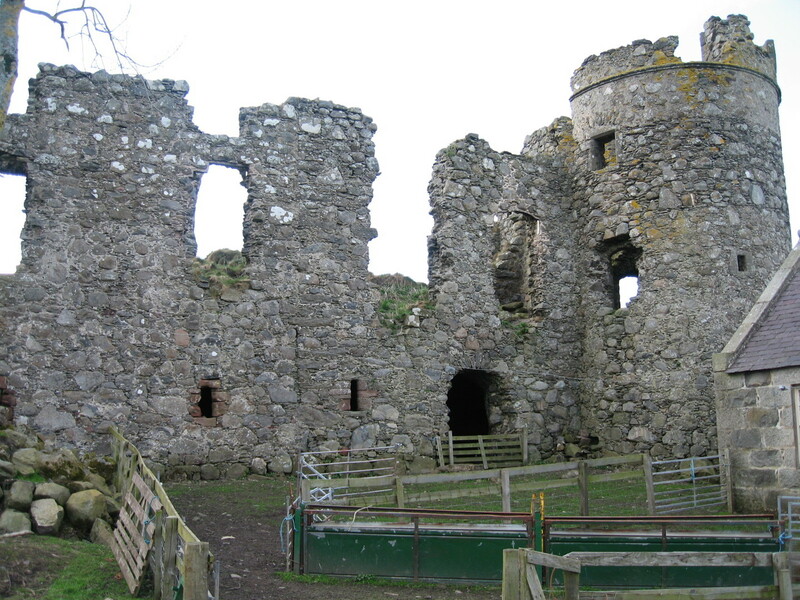 Pitsligo Castle is a scheduled ancient monument and a category ‘A’ listed building. 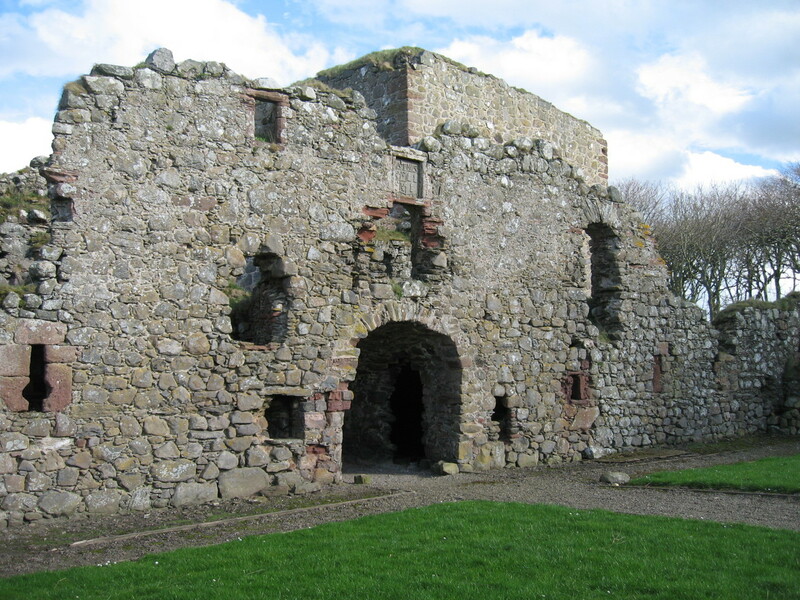 It consists of a large roofless courtyard castle dating mainly from the 15th and 16th centuries, set in approximately four acres of grounds within which is a walled garden and woodlands. 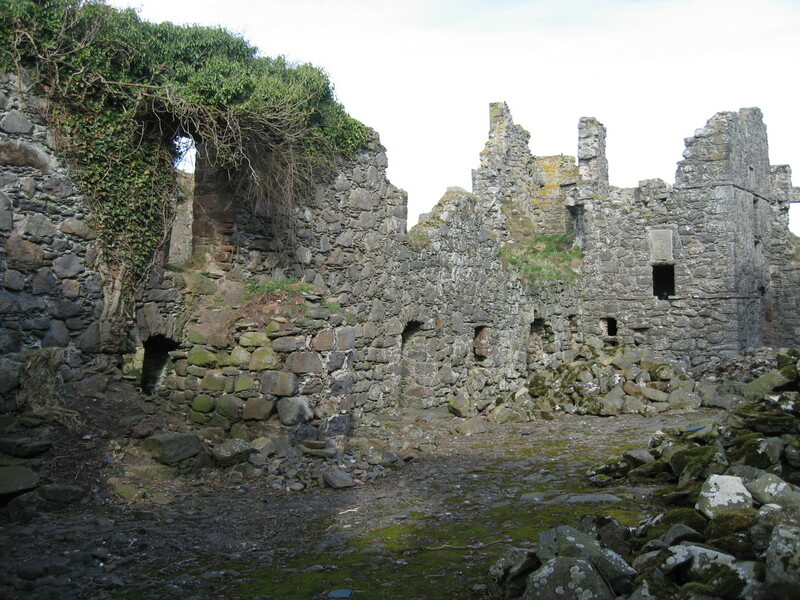 The castle has been largely ruinous for a great many years now and although some consolidation and stabilisation works were undertaken in the late 1980s much of it remains in a parlous condition. 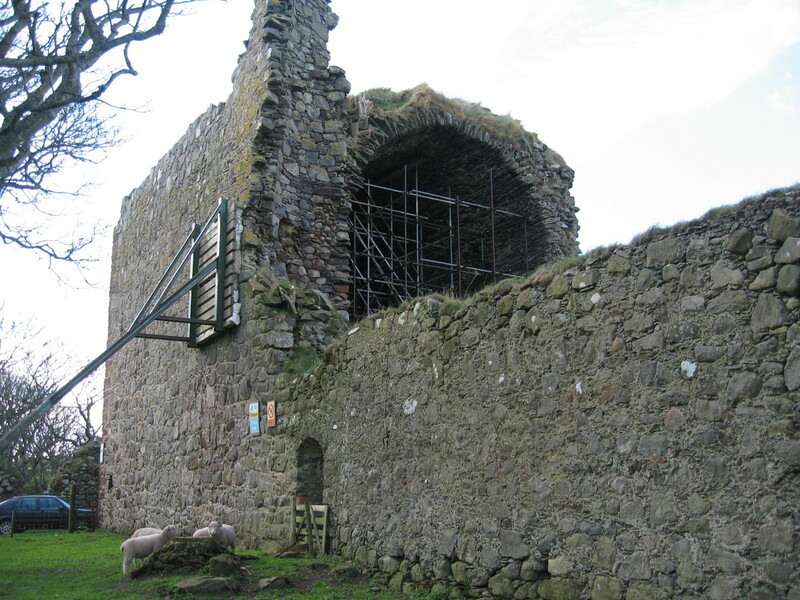 Groves-Raines Architects were first appointed by the Pitsligo Castle Trust in 2004 to prepare a Conservation Plan on both the castle and the nearby Peathill Kirk, with which it has close historical associations. 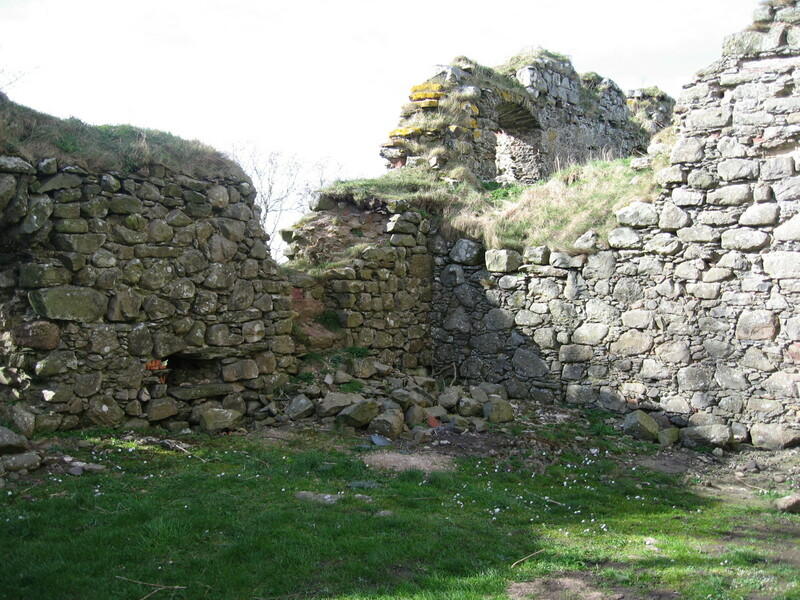 Following the offer of a generous repairs grant from Historic Scotland, we were appointed by the Trust in 2009 to implement the first phase of a carefully prioritised programme of repair and consolidation works. 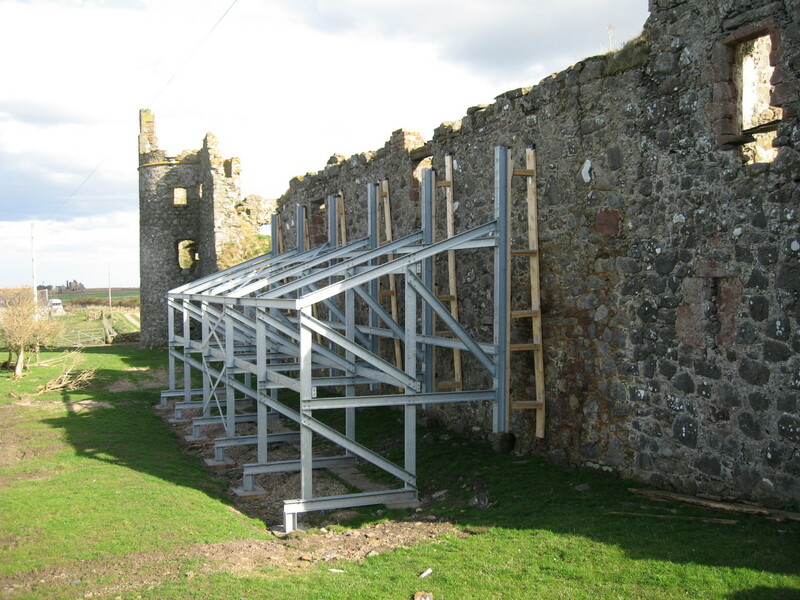 These works comprised the removal of corroded shoring, scaffolding and heavy vegetation growth, the installation of new support structures, extensive masonry repairs and selective repointing works. Further phases of repairs are planned in the future subject to funding.